Sorting and wash cycle has a lot to do with great looking clothes, but there’s also good products to consider. 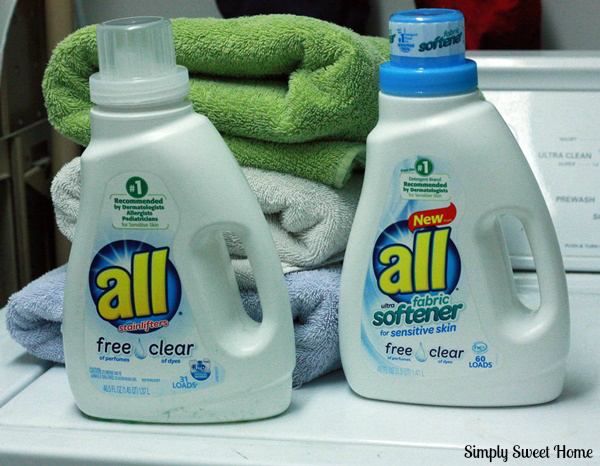 When I need an unscented, hypoallergenic detergent, I use All Free Clear. 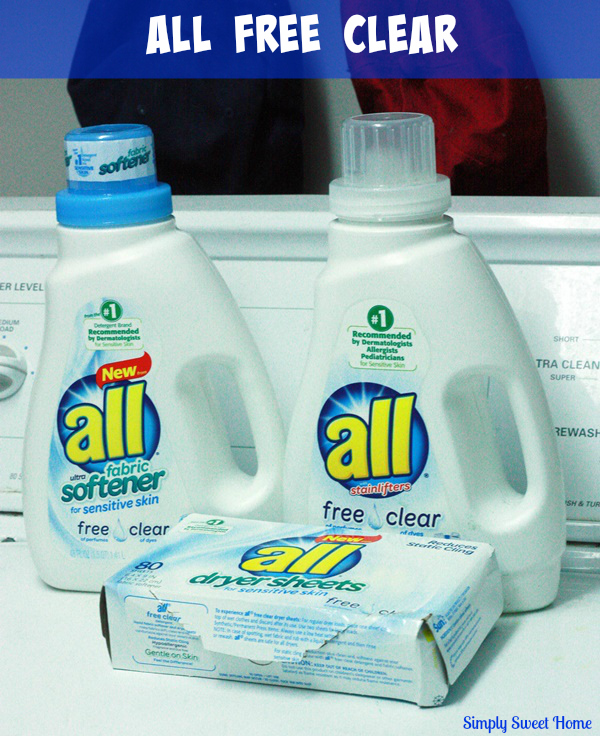 A lot of people associate the Free Clear products with family’s that have babies or suffer from all kinds of allergies, but the product is actually quite useful in any household. My husband, for example, has the occasional allergic reaction, so I occasionally like to use these products on his clothes. And I always find All Free Clear works well on linens. A lot of people don’t really like to get in bed and smell flowers or fruits when they are trying to sleep, and if that describes someone in your household, than using All Free Clear on their bed sheets would definitely be a welcome change. Want to try these products and save a little money? Download this All Free Clear Coupon! 1. 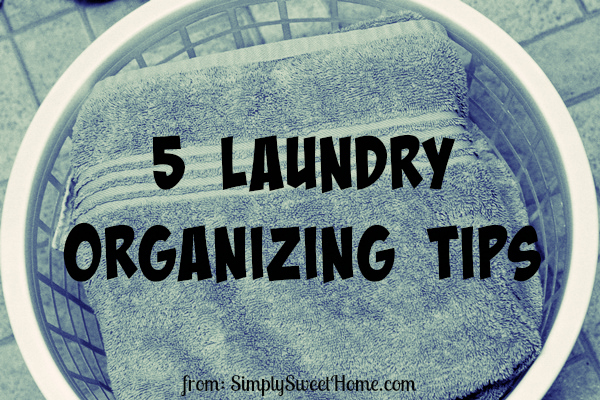 Keep separate hampers for each member of your family, plus an extra hamper just for towels and linens. 4. If members of your family are prone to run out of clothes before laundry day, keep a watch on their drawers and closet. Also, tell them to report to you if they see they are running low items.